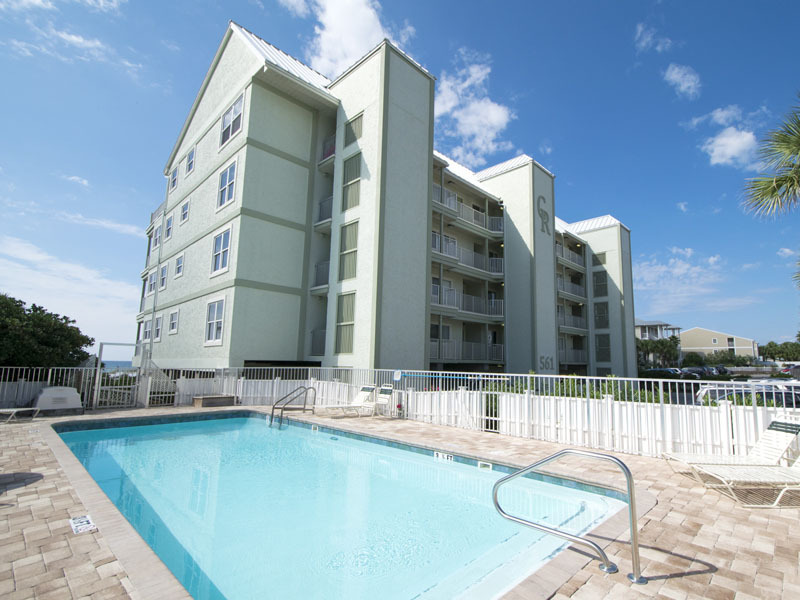 Commodore’s Retreat is a secluded four-story beachfront condominium complex in Seagrove Beach, boasting spectacular gulf views. 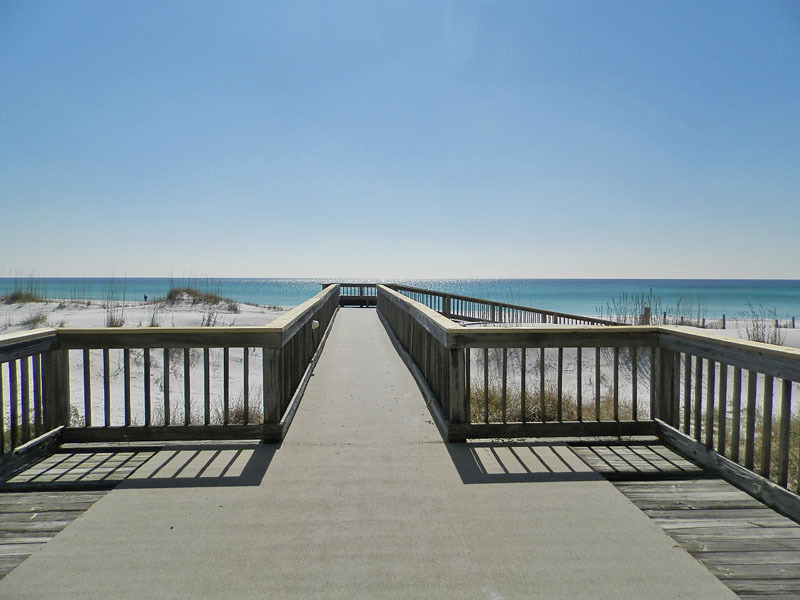 While 30A vacation rentals offer a quiet, slow-paced getaway, Commodore’s Retreat is the ultimate escape, located on a small side road south of highway 30A. The closest building to Eastern Lake, Commodore’s Retreat guests can enjoy freshwater fishing, kayaking and more. Famous Scenic 30A is just a short walk north for a long bike ride, and nearby Dear Lake State Park is the perfect spot for hiking and bird watching. 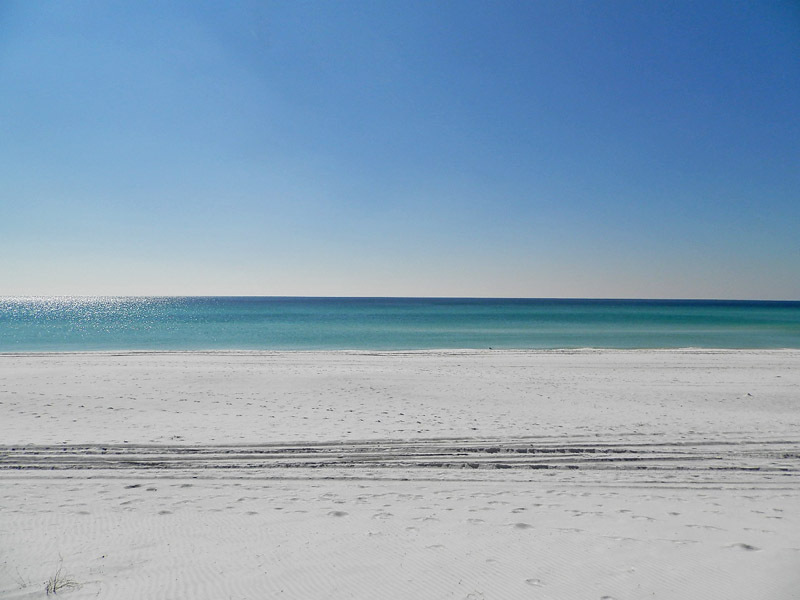 Join us for a delightedly slow-paced gulf coast getaway to this Commodore’s Retreat two-bedroom unit in Seagrove Beach. 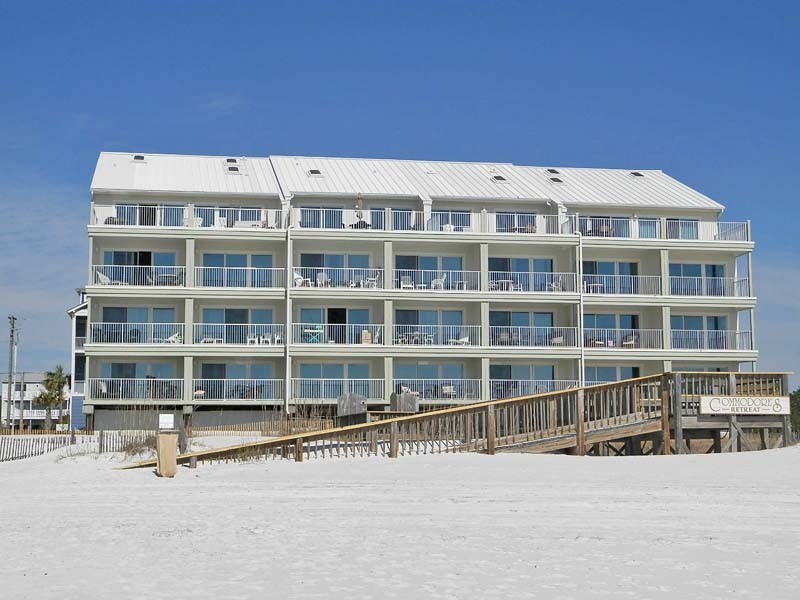 Rare among 30A vacation rentals, this building is located south of Highway 30A on a quiet waterfront road.